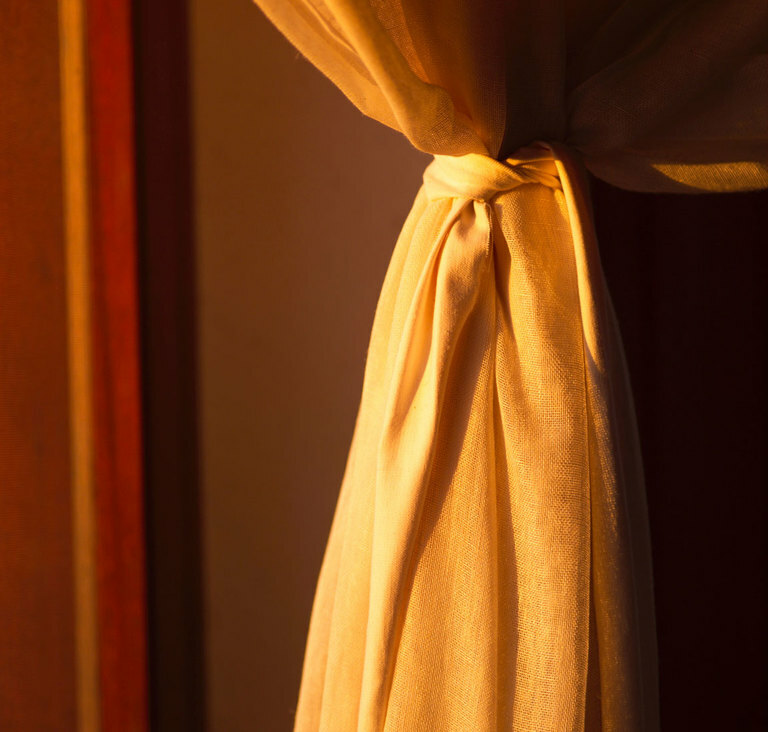 Curtains are an investment and having them cleaned will extend the life of your investment. Bloomfield will do an expert professional curtain cleaning job for you; no matter how big or small the curtain job is that you have. Whether you have a theatre curtain or a set of curtains at home that need cleaning, we can help. With our expert and professional services we will make your curtains look like new again. We have the skills to clean a variety of fabrics and designs easily to take the worry out of the job for you. If you need more than your curtains cleaned we can help you. At Bloomfield we also offer curtain fitting and repair and a variety of blind services as well. If you want to discuss what you will need contact us today.